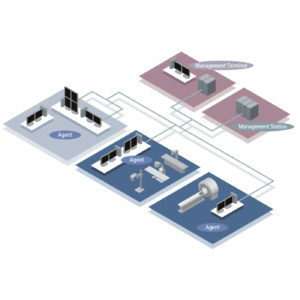 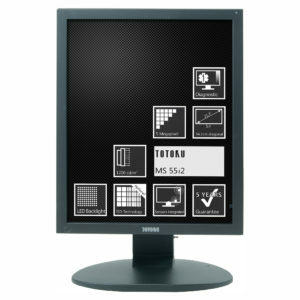 Sony LMD-DM20 Display - SST Group Inc. 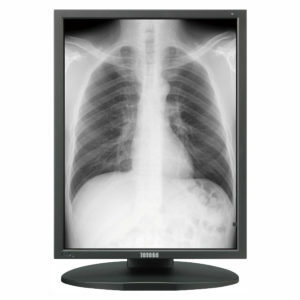 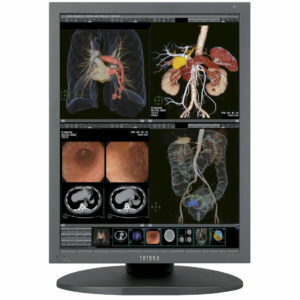 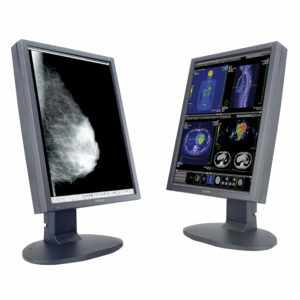 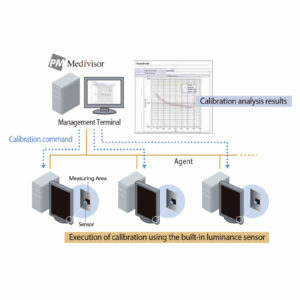 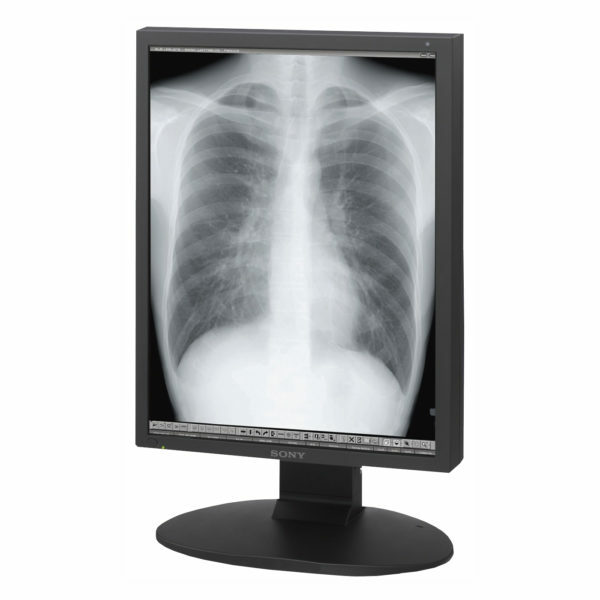 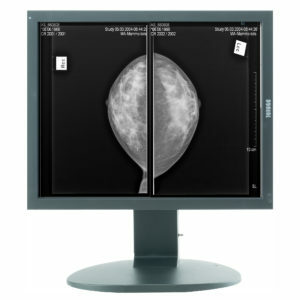 The LMD-DM20 is a 2MP display designed for accurate display of monochrome images such as CR, DR, MRI and Ultrasound. the LMD-DM20 is an ideal choice for the demanding needs of radiology department PACS.